Greta Nissen does a jazzy, leggy dance that catches the interest of passengers, both male and female. 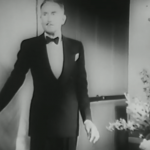 It’s easy to forget Fox as a film studio exists in the early 1930s. 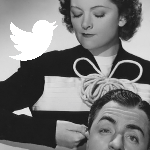 Modern day conglomo-megacorp 20th Century-Fox doesn’t mind that you don’t know– it certainly saves on the upkeep. 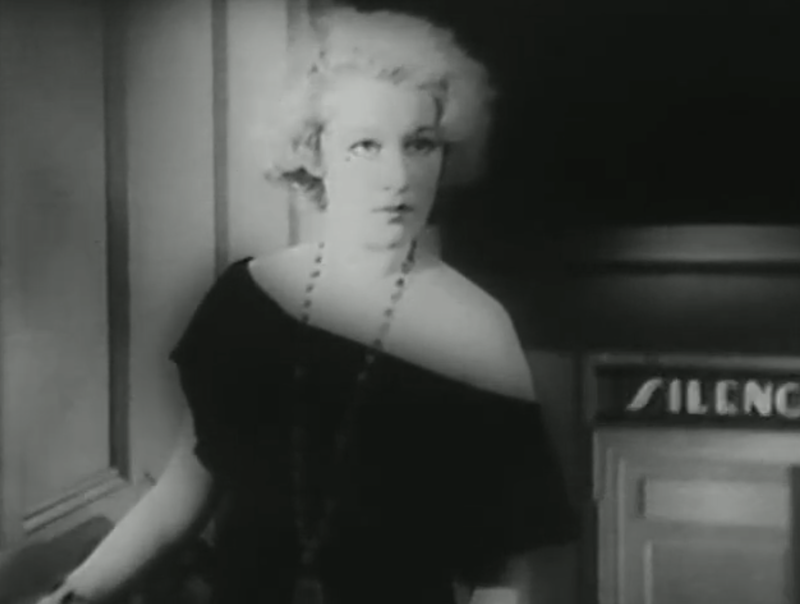 That makes it easy to overlook their pre-Code output, even though there’s some stellar stuff hidden about, like the Will Rogers comedies or the immaculate Bad Girl. 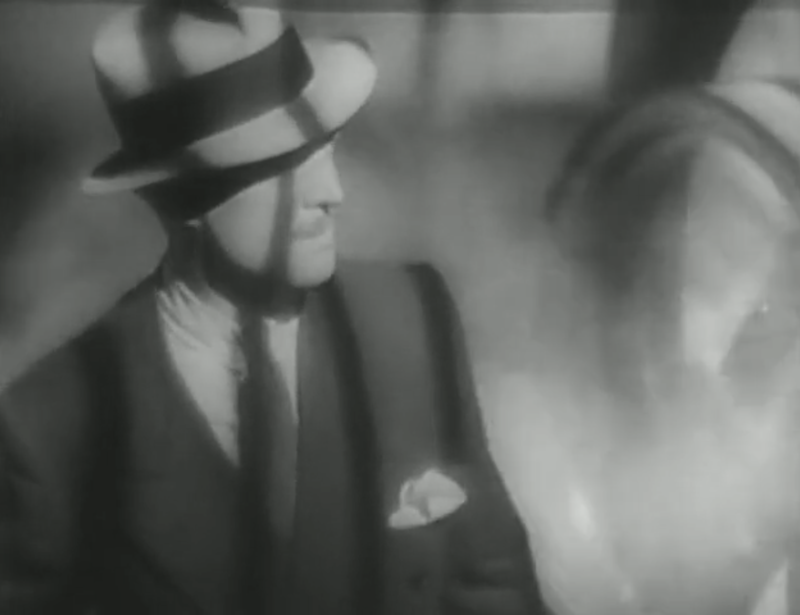 Today’s film, Transatlantic isn’t something that will impress the casual observer, especially if they’ve already seen and know the beats to Grand Hotel— both films involve a gentleman thief, a few love triangles, and a murder in deco wonderlands. 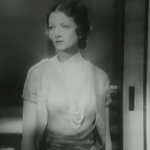 It also doesn’t help that the film still feels stilted, as they get caught in a few proto-talkie pauses on occasion. 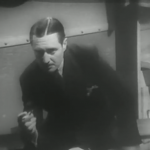 But Transatlantic still has a bounty of charms, not the least of which is its premise: set entirely on a seven day journey from New York to London by oceanliner, it’s a fascinating glimpse at what was, at the time, the major way of travel for the world. 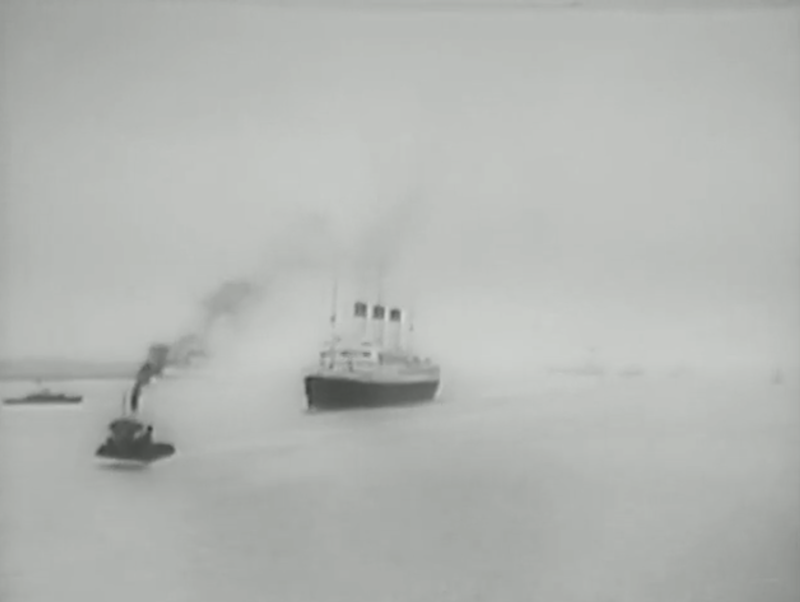 It’s packed full of details, including a lengthy opening sequence shot without dialogue but with copious background noise as we’re treated to the calamity that arises from the boat’s departure. 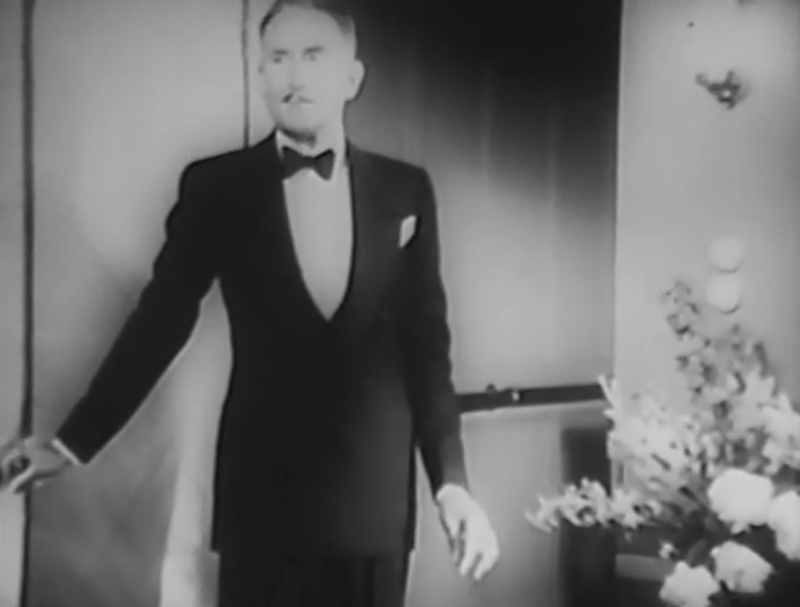 Director William K. Howard (Don’t Bet on Women, The Power and The Glory) creates dozens of brief, silent movies through reactions and close-ups, treating this opening as if it were the orchestra beginning the overture. Through one wonderful tracking shot (too long for me to gif), we’re briefly introduced to the main cast as they board the ship. Again, wordlessly, but the camera pulls them from the crowd, and we instantly know them. 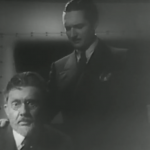 The lead is Edmund Lowe, forever damned as the poor man’s William Powell, who plays gentleman thief Monty Greer. He’s apparently been a little too intimate with a local bank and is skedaddling to England. 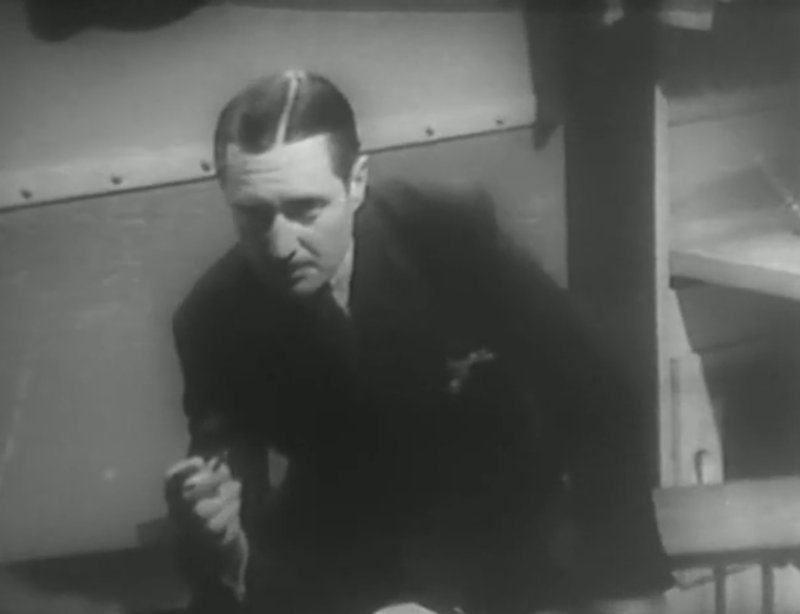 Also on the ship are a cadre of his old criminal pals, though their plans involve setting their sights on banker Henry Graham (Halliday), who’s just left his bank to fail. Graham has also been spending plenty of time with the leggy Sigrid (Nissen), much to the displeasure of his wife, Kay (Loy). Then there’s also retired lens crafter Rudolph (Hersholt) and his innocent daughter Judy (Moran), who are going on a grand trip on her father’s retirement account, which, unfortunately, happens to be at Graham’s bank. Much of what unfolds isn’t too surprising, but Lowe tosses out wisecracks with a smile tugging at his lips and the rest of the cast is spirited. Greta Nissen, who may be one of the few actresses most famous for a movie she ended up being completely cut out of, is a lot of fancy fun, though her accent definitely explains why her appeal never got very far– it’s less Garbo, more a mouthful of marshmallows. 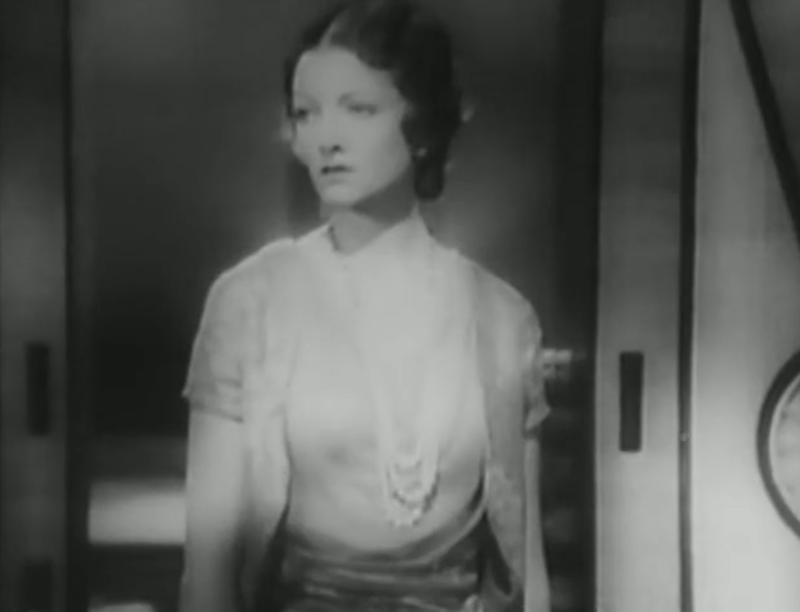 Myrna Loy is still a bit awkward, but, hey, at least she plays a white person this time. 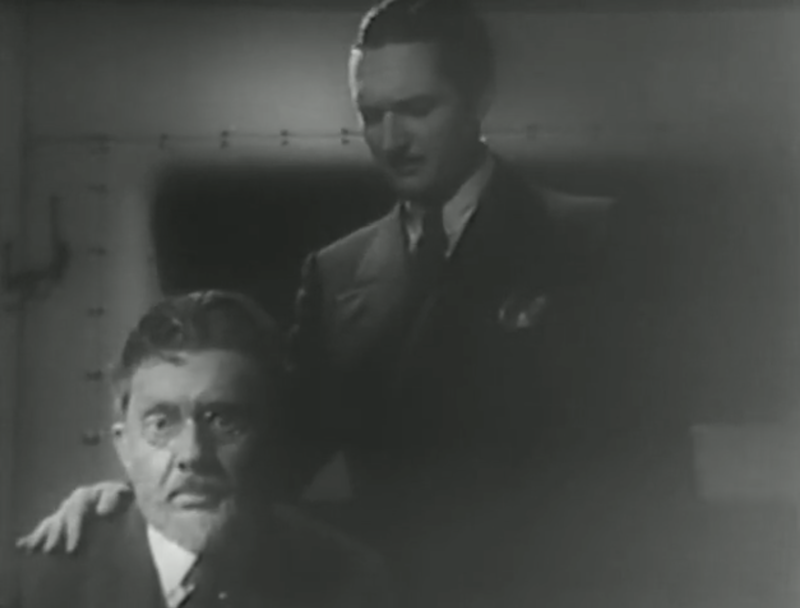 And Jean Hersholt is always a cuddly bear, even when a smoking pistol may be found in his hand. Director Howard and cinematographer James Wong Howe get some great mileage out of the film, with its finale, set in the engine room among steam and shadows, looking absolutely stunning. Speaking of the film’s look, this may be one of the most deco movies I’ve ever seen as every inch of the ship is adorned in angular, perfectly accented type. It actually got an Oscar for Art Direction for Gordon Wiles, and it’s well deserved– the ship feels like a living place, moreso than any other ocean liner had or would again on film. Transatlantic is a rare gem for people who love old films, especially old films that capture a moment in time that’s long passed us by. It’s an effective, expansive movie that Fox should be proud of, not leaving to rot in some cellar somewhere. As a story, Transatlantic has almost as many plots as it has officers. 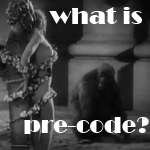 All too often we think we have the lineage of film noir completely pinned down and accounted for. Literary sources, cinematic sources, and even the studios and filmmakers themselves — all lined up and accounted for like the neat rows of faces in a mug book. Then a movie like Transatlantic — an ultra-chic art deco character mystery — bubbles up from the forgotten past, and reminds us that film can be a frustratingly and wonderfully nebulous art form, and that we aren’t quite as certain as we think we are. Winner of Best Art Direction at the Oscars. You can find this one over at Rarefilmm (albeit in a pretty battered print with the titles in French and some rough parts in the soundtrack– it does seem, though, like that’s the only way you can watch it for now). Danny, although I haven’t gotten to “Transatlantic” yet, I wanted to say “Thanks!” for the 411 on rarefilmm, which has a treasure trove of old “creakers” that I haven’t seen before. 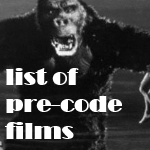 Great to add a resource to my movie-watching list. By the way, do you ever listen to the “You Must Remember This” podcast? 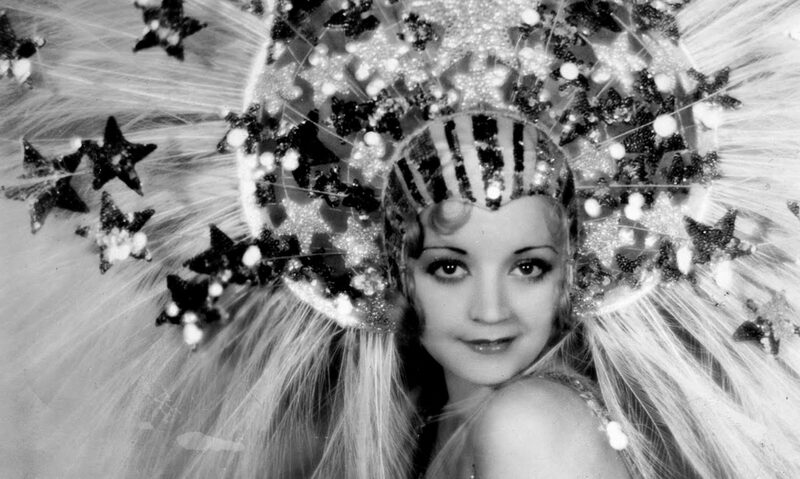 It’s awesome — tons of stories about Hollywood’s golden age. You can find it at youmustrememberthispodcast.com Thanks for all you do for us movie fans! I don’t listen to that podcast. I have the problem where I listen to a couple already but have very little time to stay caught up. I’ve heard good things though. To paraphrase Charade, as soon as one of my podcasts go on the critical list, I’ll check that one out.